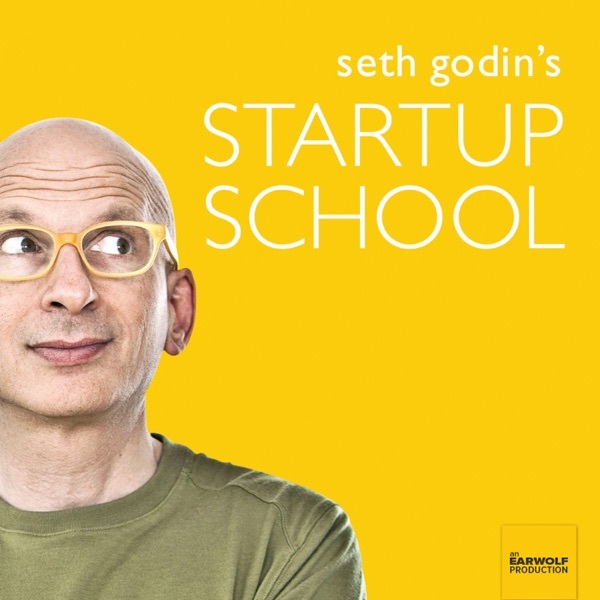 On this week’s episode of Seth Godin’s Startup School we learn how to build the truth and why trust is at the heart of all transactions. Seth discusses why Amazon is successful, the difference between a CFO & COO, and the importance of an advisory board. This week Seth talks about the ins and outs of The Dip . Seth explains why you shouldn’t start a project unless you are prepared to reach the end, how finding your fear will benefit in the long run, and answers questions from the group regarding The Dip. Be sure to pick up a copy Seth’s book The Dip .